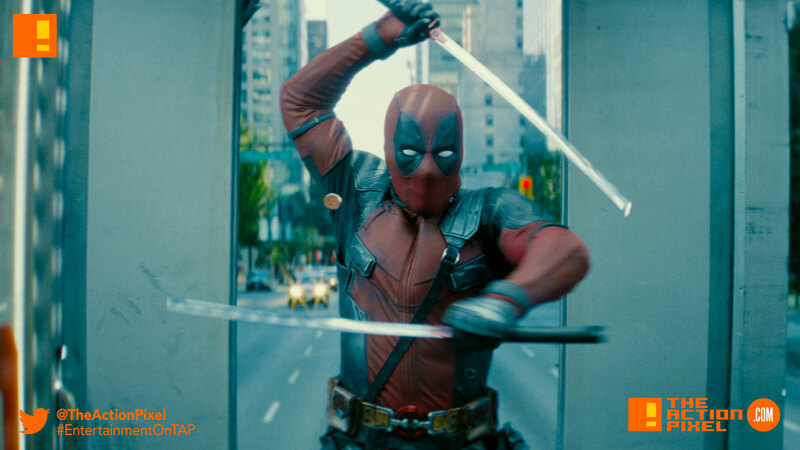 "Deadpool 2" is cutting all the naughty bits off for a PG-13 re-release. The Deadpool 2 re-release is slated to hitting fans come December 21. Hence the festive headgear in this rehashing of the Princess Pride frame to feature the Merc reading a censored story to Fred Savage.